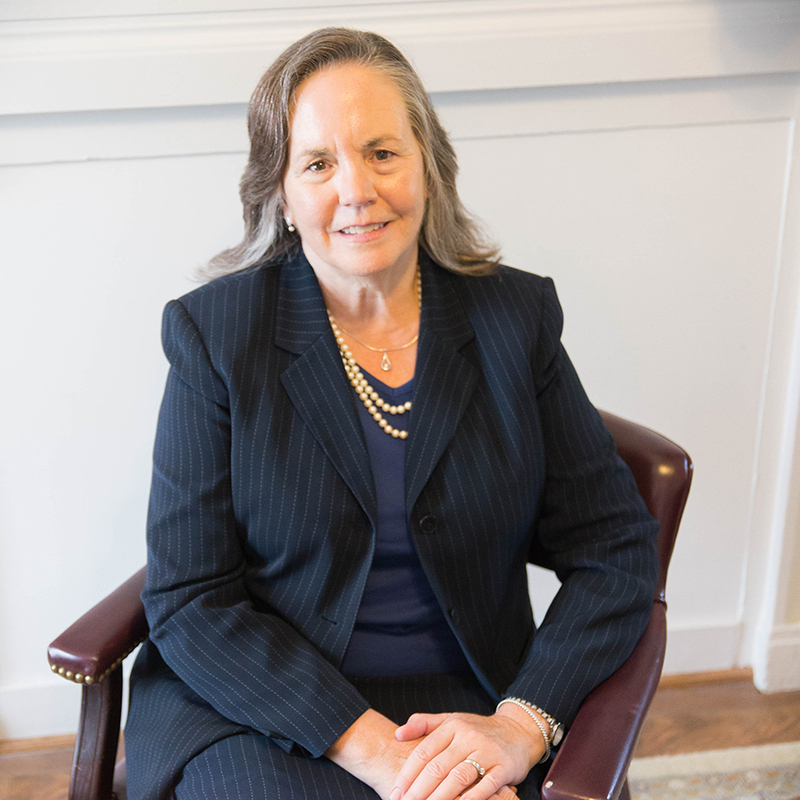 The Law Office of Elizabeth Stup, LLC represents clients in family law matters in Frederick and Washington counties. We offer family law services to meet the needs of parents and children transitioning through separation, divorce and custody issues. Our services include divorce, child custody, custody modification, child support, alimony, financial and property issues, and mediation. Please see our practice areas overview for more information about our professional services.